Croton Auto Park Chrysler Jeep Dodge Ram in Croton, New York brings the finest in off-road vehicles to the upstate region with Jeep SUVs. Visit our used Jeep dealer today to see vehicles like the mighty Jeep Grand Cherokee, a fully-loaded SUV with luxury-inspired design, off-road readiness and a spacious interior. You could also go classic with a used Jeep Wrangler, ideal for warm weather cruises and 4x4 adventures. Modern explorers will love the Jeep Renegade, fitted with a massive dual-panel sun roof and a sleek, compact design that'll turn heads. Check out our location today to learn more about our entire pre-owned collection. Find a used Jeep model at your local Croton, NY Jeep dealership. Croton Auto Park Chrysler Jeep Dodge Ram in Croton, NY is here to bring you more than high-quality used vehicles. We're also ready to find you the best possible deal on a Jeep that fits your lifestyle, and we'll do that by diligently working with your credit history and budget. Make your way to Croton Auto Park today to set up a test drive and to speak with our friendly and knowledgeable automotive financing professionals. A used Jeep is an ideal option for any car-buyer looking to save money without sacrificing quality. 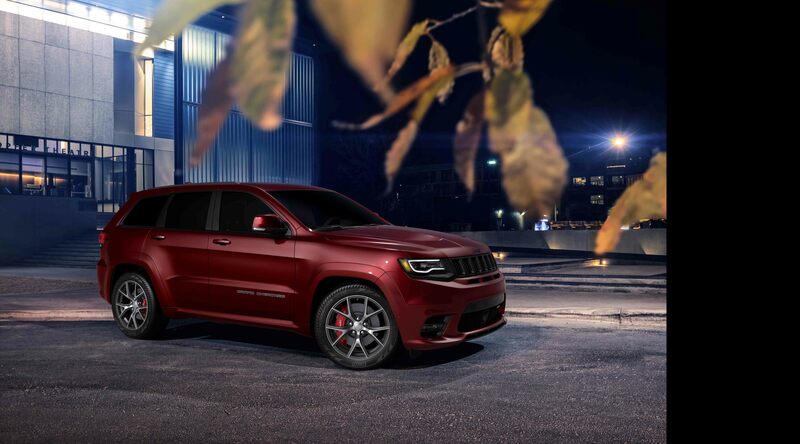 At Croton Auto Park Chrysler Jeep Dodge Ram in Croton, NY you'll have our finance department at your disposal, along with a website that'll make estimating payments and setting a budget a breeze. Take advantage of all the tools at your fingertips today!